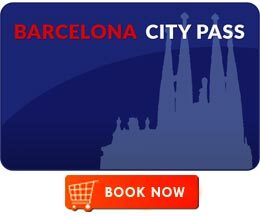 Why buy real estate in Barcelona? After the crisis, costs have gone down and the prices in real estate have also fallen. However, some positive signs show an improvement in the market. 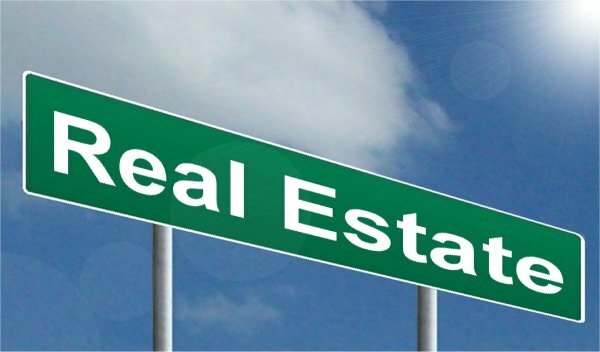 This is why now is the time to invest in real estate. Whether you are looking for a main residence, a secondary one or merely a rental investment, Barcelona is the city to invest in. After the 2008 crisis which caused Spanish real-estate to lose 40% of its value, there has been an evident drop in prices in Spain. There is a noticeable difference between the prices in France and even more so in Paris, and the ones in Spain. However, as we have been able to see in the most recently published numbers, the year 2015 marked the start of the recovery of Spanish economy, and as a consequence of that, an increase in real estate prices. This is why now is still a good time to invest in real estate in Spain before the rise in prices doesn’t get out of proportion making flat costs prohibitive, given that foreign investors have already understood the situation in the market and investments are multiplying. 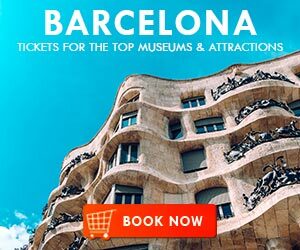 At this very moment, prestigious cities such as Madrid, Barcelona and Valencia offer luxury goods at ridiculous prices compared to those we can find overseas. 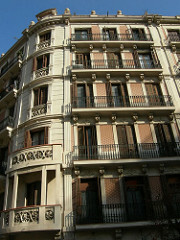 A good example is a 179 000 two room apartment with a terrace, situated in Barcelona. 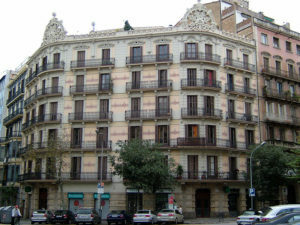 In Barcelona, the most expensive neighborhoods in which to buy remain the ones in the central and upper areas of the city, such as Sarrià-Sant Gervasi, Les Corts, Eixample, Ciutat Vella, Sant Martí, Gràcia with prices around 3000-4000 €/m2. Before the crisis, Spain built so much housing that there were more places to live than there were inhabitants. These buildings, mostly abandoned or located in ghost towns, contain flats which are being sold at very low prices but are not really a good deal. 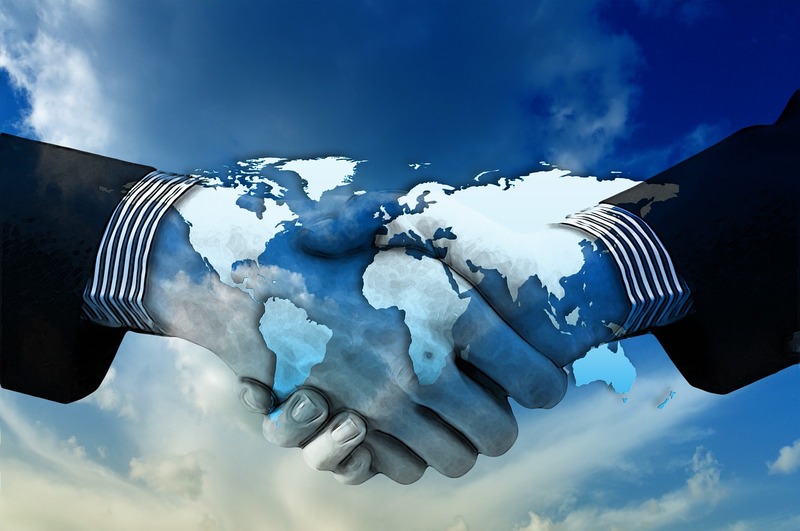 Consequently, you have to pay a lot of attention when getting informed about these real estate offers, especially regarding their state and their location. 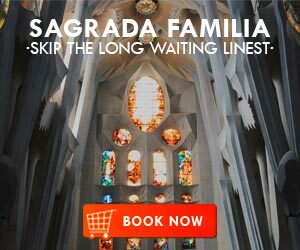 Even so, there are plenty of good deals in Barcelona, a city that has emerged in recent years as a highly desirable holiday destination and place to live, whilst having all the necessary facilities easily available to its inhabitants. 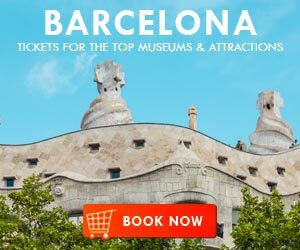 Be it for buying a holiday home or for coming to live there, Barcelona is a city everyone is fond of and where it is impossible to get bored. Its neighborhoods each offer a different page of history and architecture. 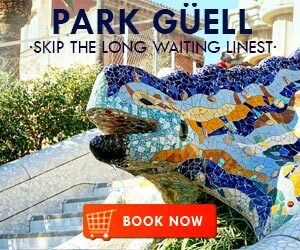 Come get lost on the labyrinth-like streets of Gotic, admire the modernist monuments of Eixample, contemplate the view of Barcelona from Montjuic or take advantage of the bohemian charm of Gracia. Barcelona, capital of Catalonia, yet at the same time, due to the numerous efforts made by the province, a capital of European innovation, favoring business. Come live in Barcelona and launch your professional career, whether freelance or even in a start-up. Barcelona’s business district, 22@, contains numerous businesses and startups that are recruiting. Do not hesitate to look into our varied offers on our website.  ShBarcelona contains all types of housing offers, available for rent or for sale in Barcelona. Paula, I would argue that the best time to buy my be 2-3 years down the line when the recession hits te market. please note that the US is in the expansionary phase, its unemployment is at 30 year low,inflation has surpassed the target of central bank, what does it mean? the economy will be in recession in 1-2 years. European central ban is going to raise the interest rate next summer. You would buy in the recessionary period than now when the prices are getting our of hands in Barcelona. My thoughts.